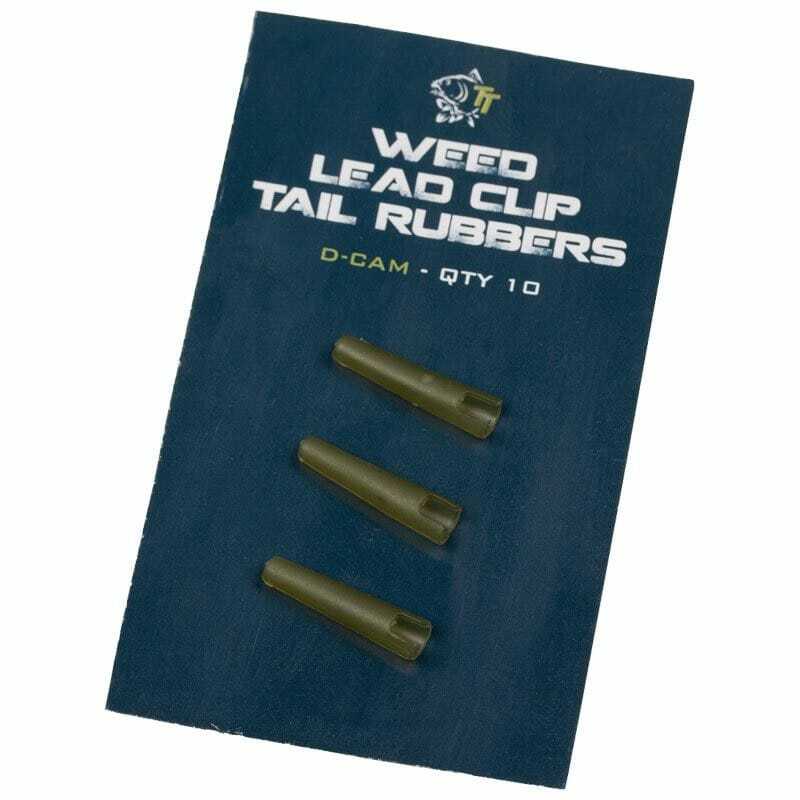 Reduced length smooth bore rubbers to ensure reduced pressure is required to eject the lead from Weed Lead Clips. 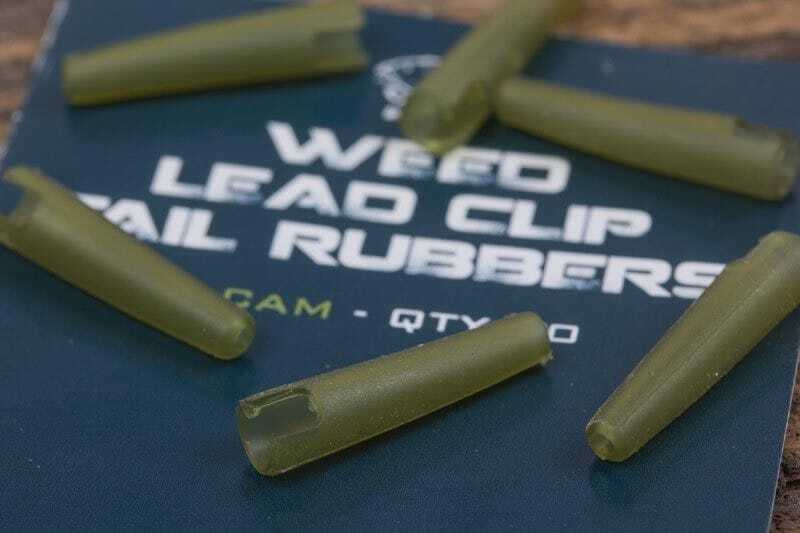 Diffusion Camo finish. 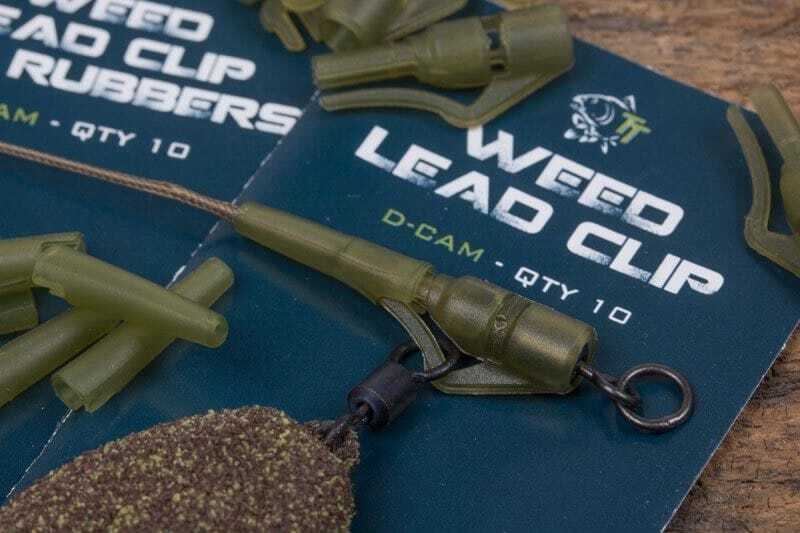 Essential for long zig link fishing as well as weedy and snaggy venues.